Yo San students have the opportunity to pursue advanced courses in one of our three focused concentration areas. You will gain distinctive skills and deeper understanding to support your chosen career path, and stay abreast of healthcare advances and market trends. Through our exceptional teaching clinics, you’ll gain a deep understanding of how acupuncture and TCM are continually playing an expanding role in healthcare today. The health of women and children is pivotal to healthy families and communities. 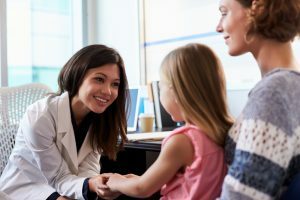 Well woman and pediatric care that considers lifestyle, nutrition, and environment is a growing area of specialization among acupuncture and TCM practitioners. This concentration will provide a platform for gaining and applying advanced integrative learning focused on gynecological and pediatric conditions. Today’s integrative environment is bringing TCM practitioners into partnership with a broad array of healthcare providers and disciplines. No area of TCM is as sought after as Orthopedics & Pain Management. This concentration provides advanced training to assess, diagnose and manage a wide assortment of musculoskeletal conditions and pain. 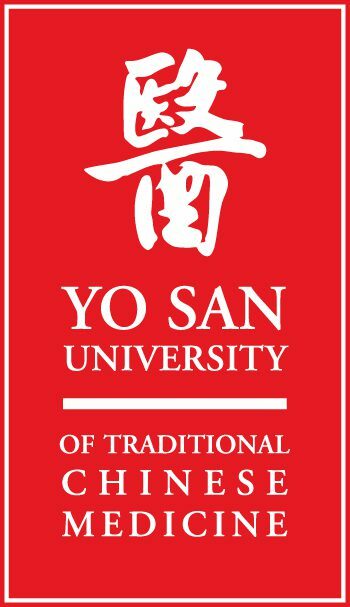 Yo San University is well-known for its rich legacy and diverse curriculum in Taoism & Qi Cultivation. 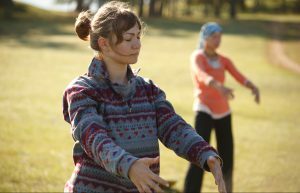 This concentration enables students to gain greater appreciation for the development of harmony and balance as the foundation for well-being. Through advanced studies, students become masters of their personal Qi and are better prepared healthcare practitioners. Schedule a Tour and Sit in on a Class! We regularly schedule personal tours of the Yo San campus which give you the opportunity to sit in on a class, ask questions, and meet other students who are on the path of becoming an exceptional practitioner of the healing arts. We’re here to answer your questions and serve as your mentors through the application process. You can choose to schedule a session in person or over the phone to learn more about topics such as admission requirements, financial aid, and scholarships.